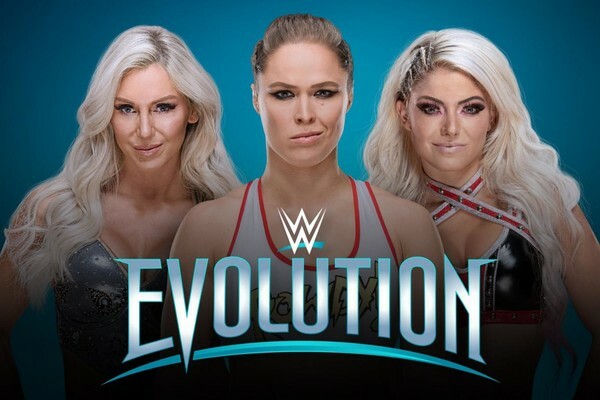 Ricky & Clive are back together to discuss WWE’s first ever all women PPV: Evolution. Also, with Ricky being off the show for a few weeks, we have a whirlwind discussion on all things WWE right now, with Hulk Hogan, AJ Styles vs Samoa Joe, Brock Lesnar vs Roman Reigns, and much more. We finish with a quiz themed around shock comebacks. Not that Ricky is trying to put himself over or anything like that….